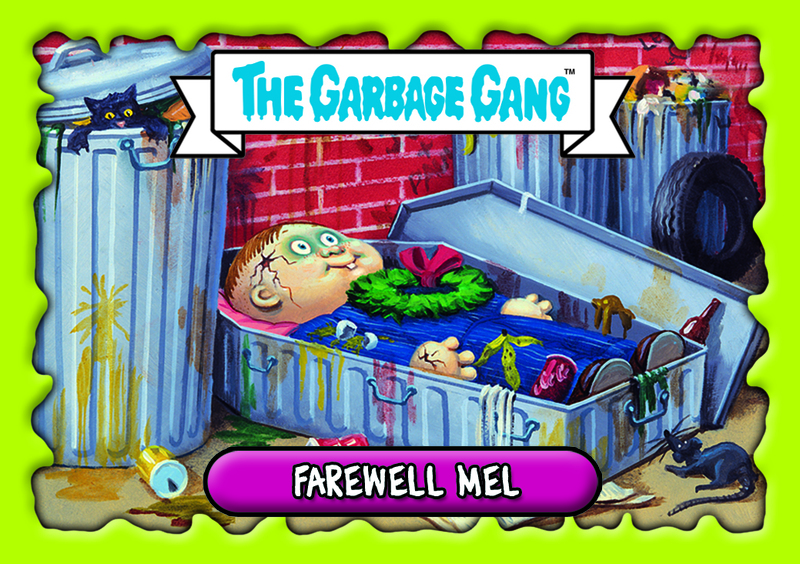 After their playground banishment… The Garbage Gang is back! 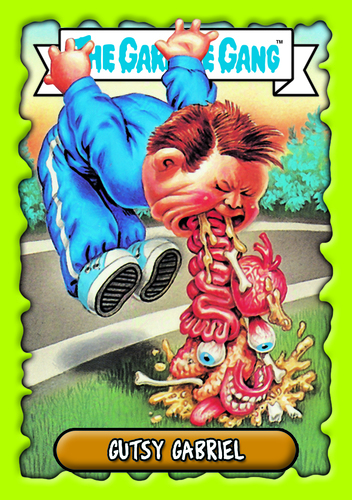 Now the highly collectable cards are back – the all-new Garbage Gang from Topps has been updated and given a disgusting overhaul for new kids on the 21st century block, and, of course, for kidults who remember them from back in the day. The iconic illustrations and all-round retro feel lend these cards appeal across the ages. 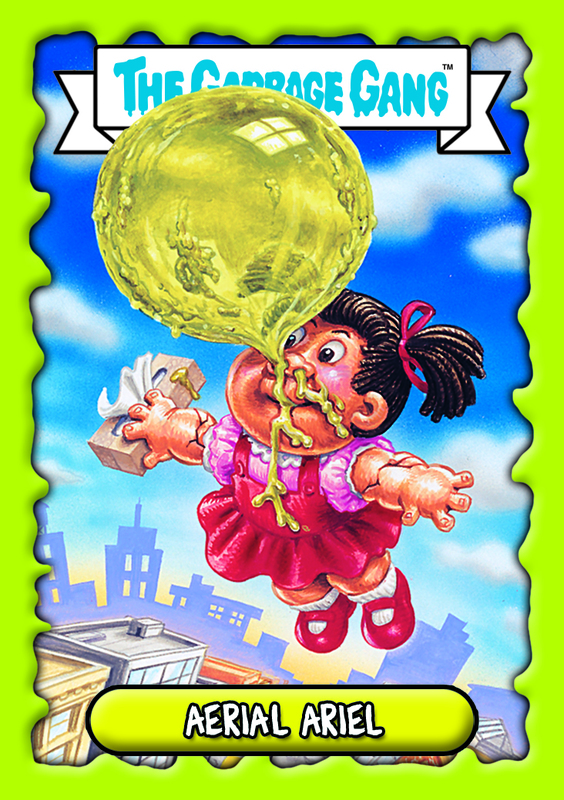 There are 96 cards to collect, swap and play in what is probably the most disgusting trading card game of all time. New this year are lenticular cards which bring the characters to life even more with moving images – there are ten of these special cards to collect. Packs of five cards cost just £1 and the starter pack, which includes a collector’s’ binder, is £3, available at all good newsagents, grocery stores and online from www.toppsdirect.com. The Topps Company manufactures and markets a wide range of sports and entertainment collectable products, based on a simple philosophy of entertaining children. This press release was distributed by ResponseSource Press Release Wire on behalf of Playtime PR in the following categories: Children & Teenagers, Men's Interest, Women's Interest & Beauty, for more information visit https://pressreleasewire.responsesource.com/about.